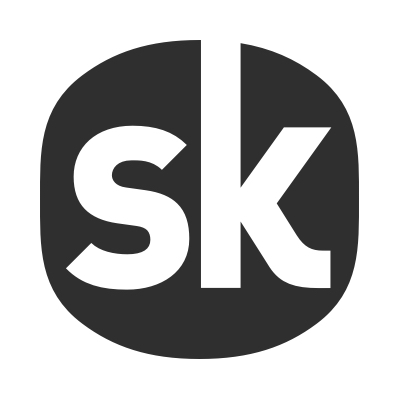 Got a sharp new snap that you want to share with your Songkick trackers? Head to Tourbox, here: http://tourbox.songkick.com/artists and click 'Settings'' next to the artist whose photo you want to update. From here, you can upload a great new photo of your band! Please note, it might take a little bit of time to show up across Songkick.